Brenda, I'd say intense describes the relationship between my Lizzy and Darcy. After you read the book, I'd love to know your thoughts on the matter! Thanks for commenting! Hi Brenda! I am very keen to read this one too. 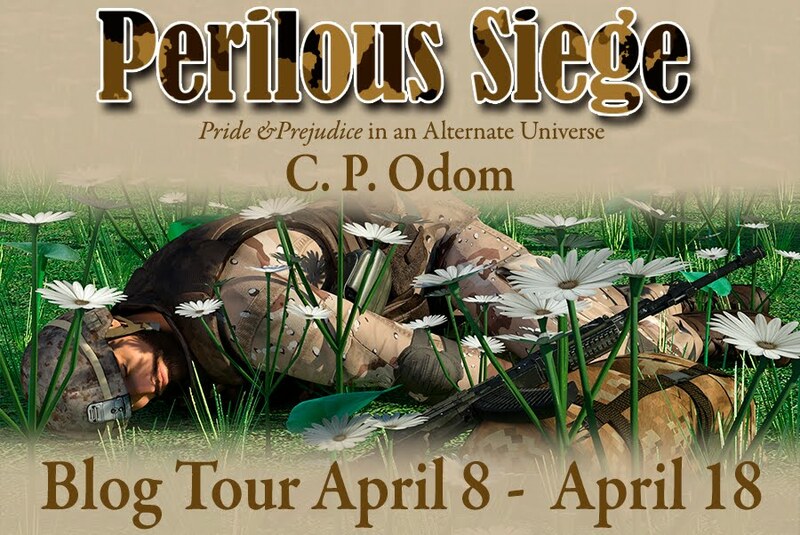 I've read some excerpts on other stops of the blog tour and they are so good, I wanted more! Thanks for commenting! Good luck in the giveaway! I definitely want to read this book!!! As the Giveaway is open internationally,I have no preference whatsoever, so please, include my name in the draw for both. Good luck in the giveaway! Thanks for commenting! Hi Gabriella, thanks for your comment! I am very happy to host you Jessica! I really enjoyed the post too, very interesting. I like the idea of the creative process being two way, I'd usually think of a muse as a one-way process, though I suppose if your muse is a dancer rather than a statue your inspiration will come from what they do rather than just their attributes so it would always be a more active relationship. This book is one I want to read very soon! It's on mine too! Thanks for commenting Tresha. Glad to hear it! Please let me know your thoughts after you've finished reading. I read above that this book has been years in the making. 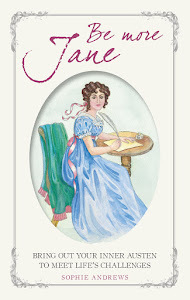 Are you planning to write any other Pride and Prejudice variations? 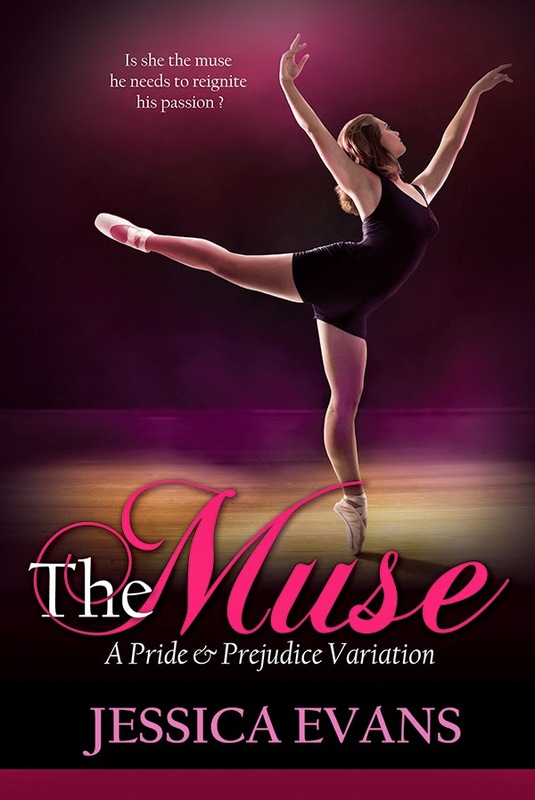 I love modern Pride and Prejudice variations and I just checked Amazon and ‘The Muse’ isn’t available for pre-order. Will your book only be available through Meryton Press and if not, when do you anticipate it being available through other venues? That is a very good question and I hope Jessica comes by and sees it, as I'd like to know the answer too. Good luck in the giveaway. 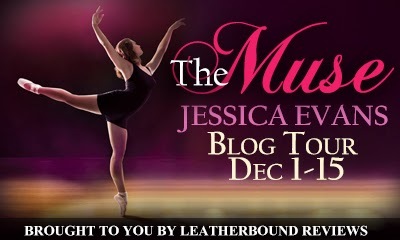 I checked Jessica's blog and it says there that The Muse is due out on 15 December, though I'm not sure which retailers. Thank you Jessica and Ceri for both of your responses. Only eight days till the premiere of 'The Muse'! It was fun to write! I hope you enjoy reading it, too! Great author post, I'll keep in mind what you've said as I read the book which i cannot wait to read. I love unusual concepts :) please do not enter me into the giveaway Ceri, good luck to everyone who enters! Thanks for your comment Tamara. I am looking forward to reading it too. I love the ballet aspect of this book! Thank you for offering the chance to win a copy! Thanks for dropping by, and good luck with the giveaway! I love knowing how an author comes up with the inspiration to write novels. This particular title and the gorgeous cover had my attention since I came to know about it. 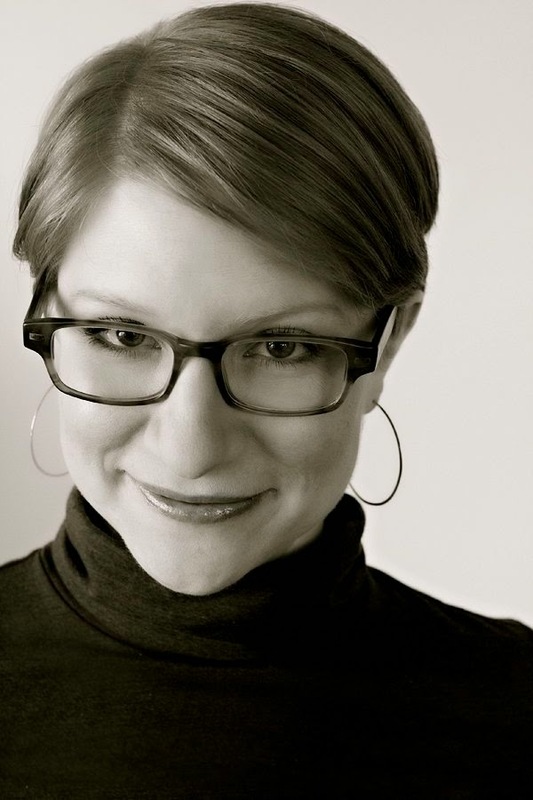 Congratulations on the upcoming publication of The Muse, Jessica. I would definitely add your book to my wish list. I agree Lúthien, both the title and the cover of this book really make it stand out. I know, right? My cover is beautiful! Meryton Press outdid themselves. Thanks for commenting! Thanks for hosting Ceri. Jessica I agree with you regarding the artist-muse relationship is a symbiotic one. They both can inspire each other creative side. Thanks Dung Vu! Good luck in the giveaway. The book is written for the ballet novice in mind, so even if you have no background in ballet, I think you'll enjoy it. Let me know what you think after you read it! I don't know much about ballet either, other than it takes masses of hard work. I can really see Darcy as a snooty dancer too! Hi Stacie, it's due to be published on 15 December but it could be sooner. If you haven't already, check out the other stops on the blog tour as there are other chances to win. Also, I think there is a goodreads giveaway open for The Muse which closes around 15 Dec so you could try that too! Thanks so much for commenting! I hope you enjoy the book. Judging from your twitter handle you and I have a lot in common ;) Thanks for your comment and good luck in the giveaway! I keep checking Amazon to see when it is available. I love the ballet. My husband - not so much. However, when we were first married I promised him that if he would go to one I would never ask him again. He agreed. We got tickets to see Mikhail Baryshnikov. John was stunned at his sheer athleticism and enjoyed the night. From then on I used my season tickets for friends and then my daughter. I long to read this book. Hi Joy, the book is due out next week, the 15th. The blog tour giveaways all finish by the 16th I believe, so you don't have to wait too long either way. I have never been to watch the ballet, I keep meaning to, particularly as I think they subsidise both ballet and opera in my area to encourage uncultured people like myself to attend. I'll have to try it next year! Wow, I'm so jealous that you saw Baryshnikov in person! That must have been spectacular! Keep checking Amazon. There is a very likely chance that the book will be released early! I really wanted the relationship to be one "between equals" and so that's why I decided to make them each other's muses. Thanks for commenting and good luck with the giveaway! Hi Debbie, I love that idea too, that they become each other's muse, as a true equal relationship is like that, it's a two way street isn't it. Good luck in the giveaway. I agree with you! I really couldn't find many fictional stories set in the ballet world as I was doing research for The Muse. Hopefully, my book will fill the void. Thanks for entering the giveaway! I think that's probably very true, I can think of books I read as a child/tween based around ballet, but very few stories aimed at adults. Good luck in the giveaway! I LOVED this guest post! Thanks for sharing it! I always like to know what inspires an author, and since I love anything Austen everything is more interesting! I'd love to enter for both formats, Ceri. I want to read this book soooo much and would love to win. I agree, I'm really looking forward to reading this. Good luck in the giveaway! Hi Katrin! I love the idea too, looking forward to reading this. Good luck in the giveaway! Monica, the story with your nieces is so funny! I remember watching the Mikhail Baryshnikov version of The Nutcracker as a young girl and being shocked by the exact same thing! I hope you enjoy The Muse, through it, learn more about dancing, too. Thanks for commenting!